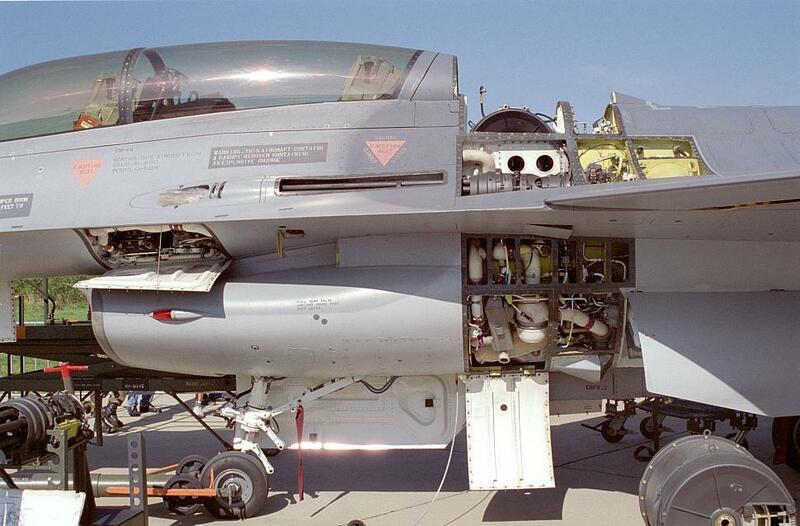 The F-16’s armament includes a General Electric M61A1 Vulcan, a 6-barrel 20mm cannon. 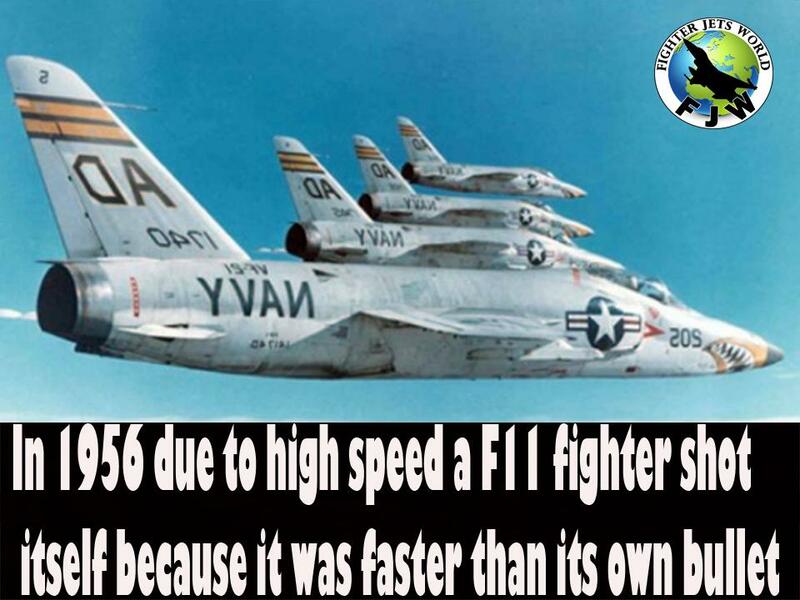 It fires standard M50 ammunition at 6,000 rounds per minute. The reported muzzle velocity of the M61A1 Vulcan is approximately 3,450 feet per second, while the maximum speed of the F-16 is 1,500 mph or 2,200 feet per second. 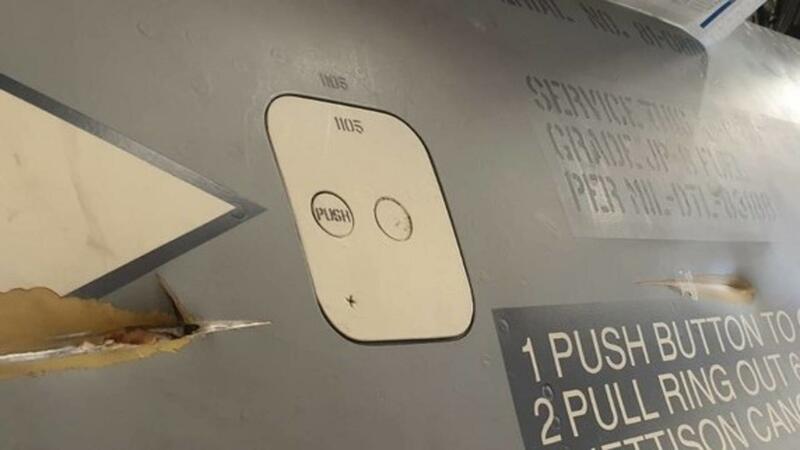 The Aviationist said, “that makes the likelihood of an F-16 actually catching its own bullets in flight largely impossible.” Rather it was a case of ricocheting bullets. On Tuesday, a Japanese Lockheed Martin F-35 Lightning II vanished off the radar. Japan’s defense ministry announced Wednesday that a U.S. guided-missile destroyer recovered parts of the aircraft in the Pacific Ocean near Misawa airbase. 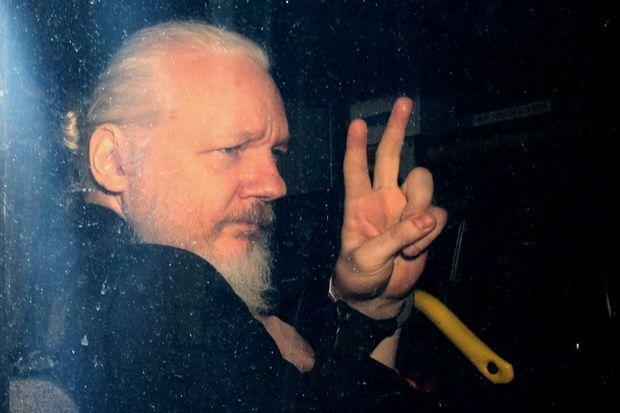 Dutch media said the investigation into the incident “is now in full swing.” It’s hard to tell exactly what happened, due to limited information released by authorities, but it could be likely that a rare event occurred where the plane shot itself – not seen in over 5 decades. Scientists in southern China report that after creating several “transgenic macaque monkeys” which contained extra copies of a human gene linked to brain development, the monkeys did better on a memory test, exhibited better short term memory, and had faster reaction times vs. their non-altered simian counterparts. What’s more, the monkeys’ brains took longer to develop, similar to that of a human child. The gene, MCPH1, was successfully introduced to five out of 11 monkey embryos using “lentivirus transfection” – in which genetic material effectively hitches a ride on an injected virus. A derivation of the gene called haplogroup D appeared around 37,000 years ago across the globe except for Sub-Saharan Africa. Scientists have long sought the genes which, according to evolutionary theory, caused human brains to become intelligent while those of chimpanzees and other simians were left behind despite our genes sharing similarities of around 98%. According to Sikela, the objective behind the experiment is to locate “the jewels of our genome,” or the DNA which makes humans unique. One popular candidate gene known as FOXP2 – the “language gene” – has been potentially linked to human speech. The MIT Review notes that a British family whose members inherited an abnormal version had difficulty speaking. Meanwhile, Bing Su focused on a different gene – MCPH1 – as babies borh with damaged versions of the gene typically have tiny heads. The next genetic target of Su’s research? 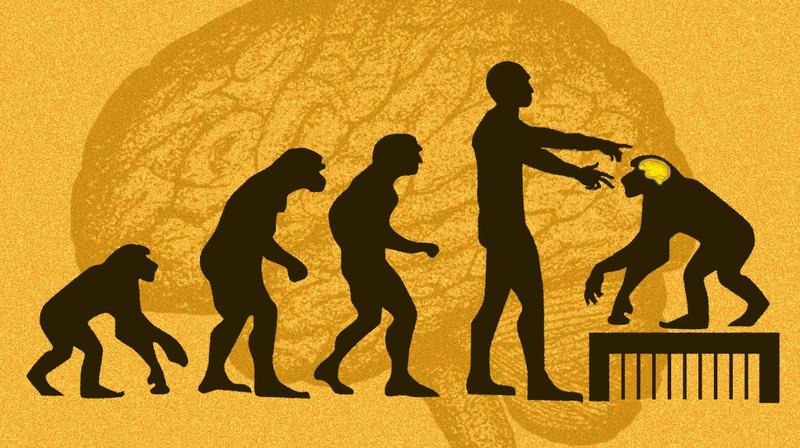 SRGAP2C – a DNA variant which arose over two million years ago dubbed the “humanity switch” and “missing genetic link” for its potential ties to human intelligence.